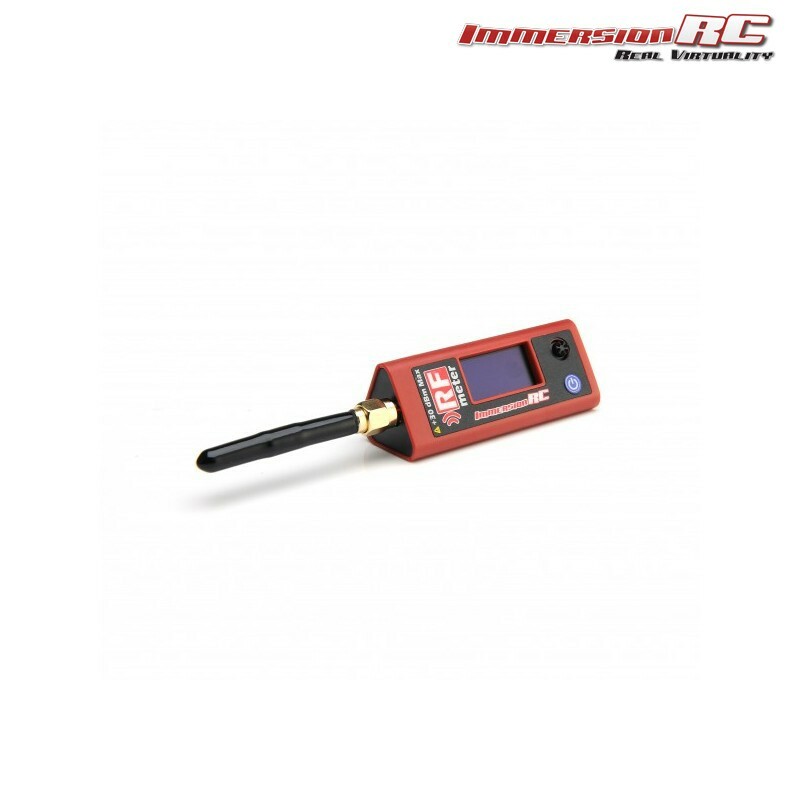 A unique device, introduced to allow the modeling community to precisely measure transmitter power levels, and even test and compare antennas. FPV is made possible thanks to two RF links, a control link, and a video link. Without an RF Power Meter, a pilot has no way to test these critical RF links. Test equipment for microwave (GHz) links is not cheap. 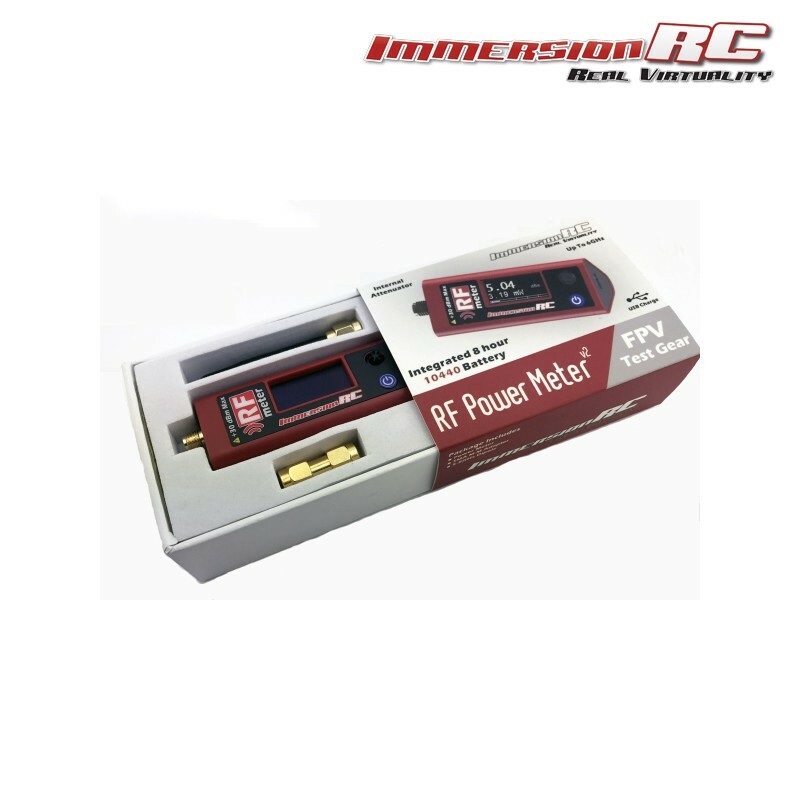 ImmersionRC changed this several years ago and provided our ‘Power Meter v1’ to the FPV community. The v2 is the result of listening to customer feedback. 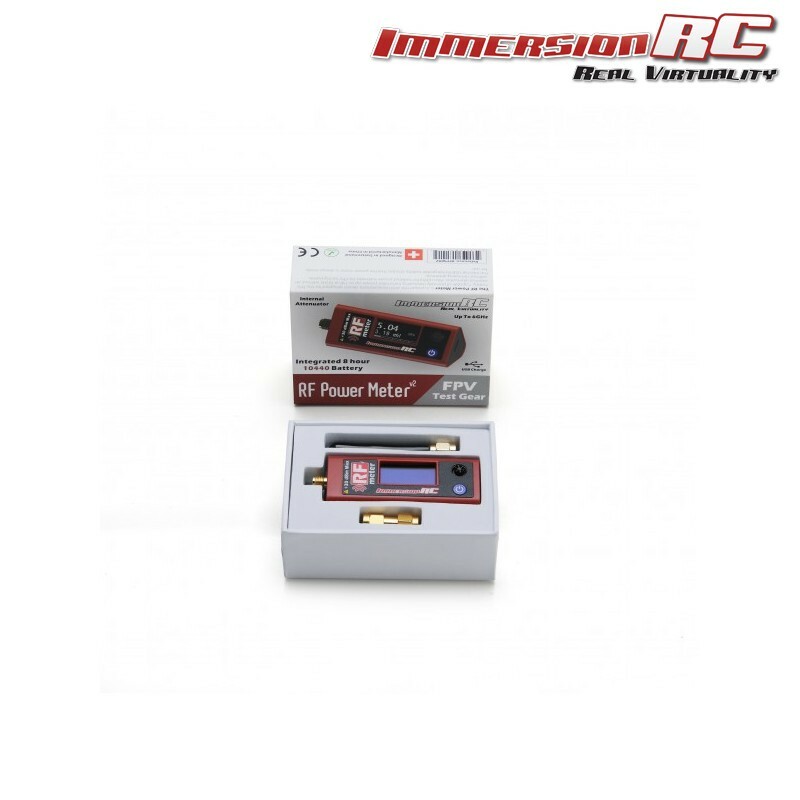 We added an internal battery an internal attenuator and a few features that every FPVer needs. 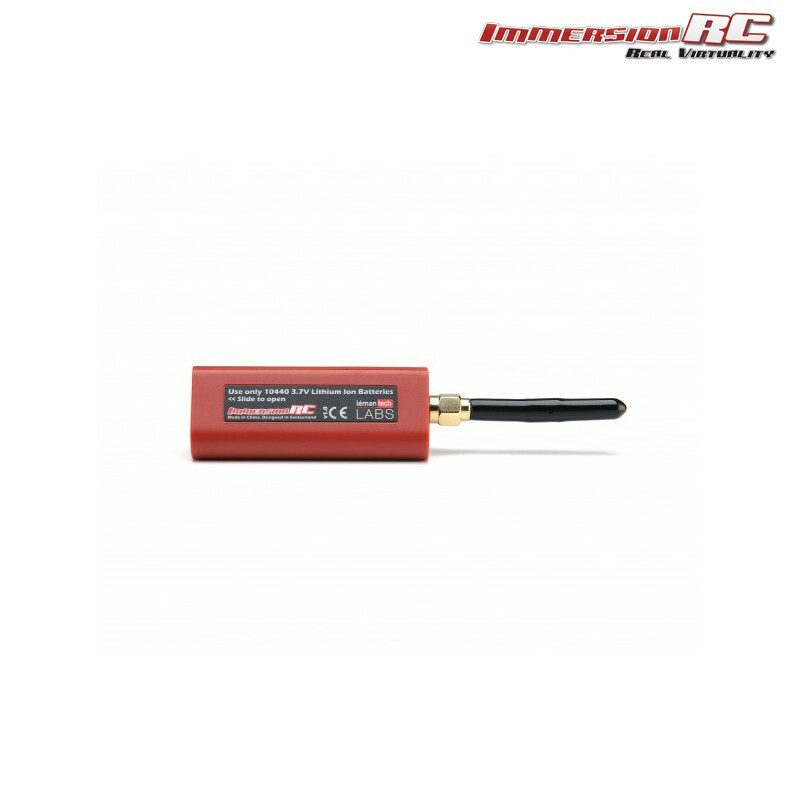 The RF Power Meter v2 can deliver accurate power measurements for both types of RF signals. The v2 contains an integrated Lithium Ion battery, which will power the meter for at least 8 solid hours. With auto-shutdown after periods of inactivity, a single charge will power your meter for days at the race track. Recharged using a standard micro-USB connector in less than one hour.